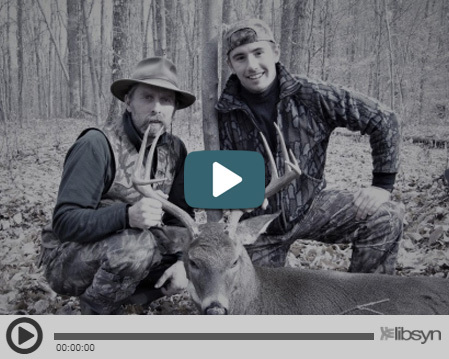 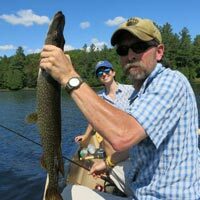 Discover Adirondack Guide Services: Adirondack Fishing Trips, Kayaking, Canoe Trips & Hunt Tours! 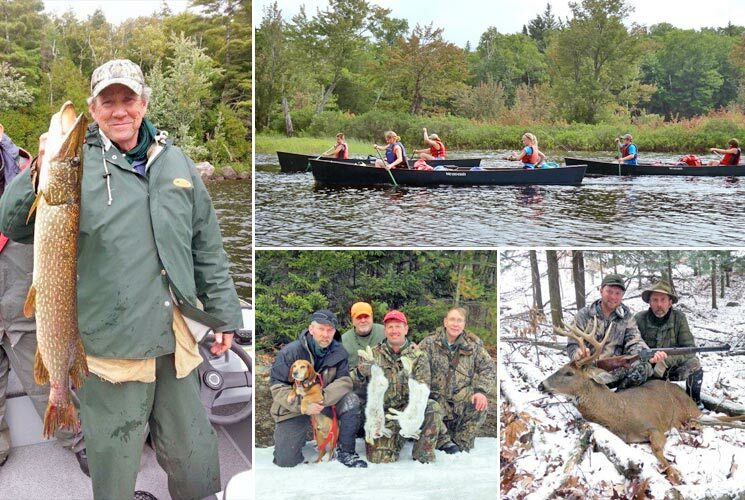 A four-season guide service, we live, work, and thrive right here in the Adirondack Mountain and love to help others enjoy the many experiences of the great outdoors. 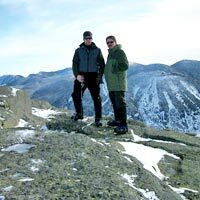 We can share the beauty of the region with snowshoeing, hiking, or backpacking trips in the Lake George, Schroon Lake, Lake Placid or Gore Mountain Regions. 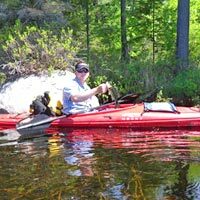 You can also explore the seemingly endless lakes, rivers and streams with a kayak or canoe trip through the Adirondacks from Loon Lake, Tupper Lake or Blue Mountain Lake and many many more! 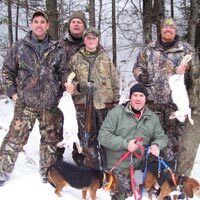 For more information, call Jamie Frasier at (518) 251-3762, or contact us online.